Published on 24 July 2012. This is a bit of water shining in the morning sun in Hyde Park. 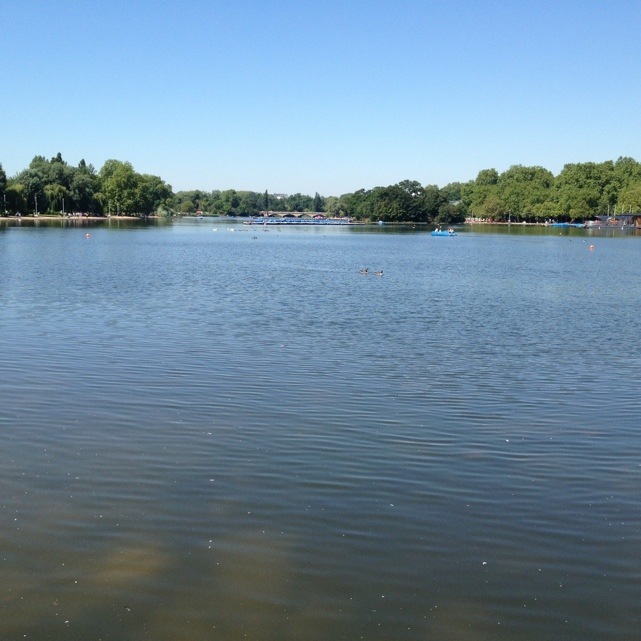 I think it’s the Serpentine, but it might be Long Water – my understanding of the divisions of Hyde Park’s waterways would be exaggerated by calling it limited. 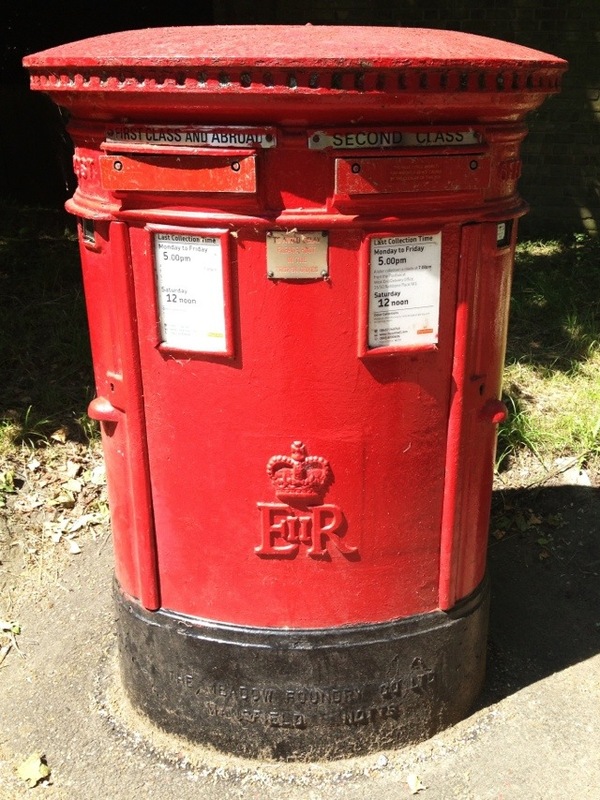 Anyway, something else has occurred to me as I’ve wandered round London these past few days – with so many sealed post boxes, where are our Olympic visitors supposed to post their official London 2012 postcards? Are there special boxes inside the venues? This 1,738th post was filed under: Photo-a-day 2012, London.